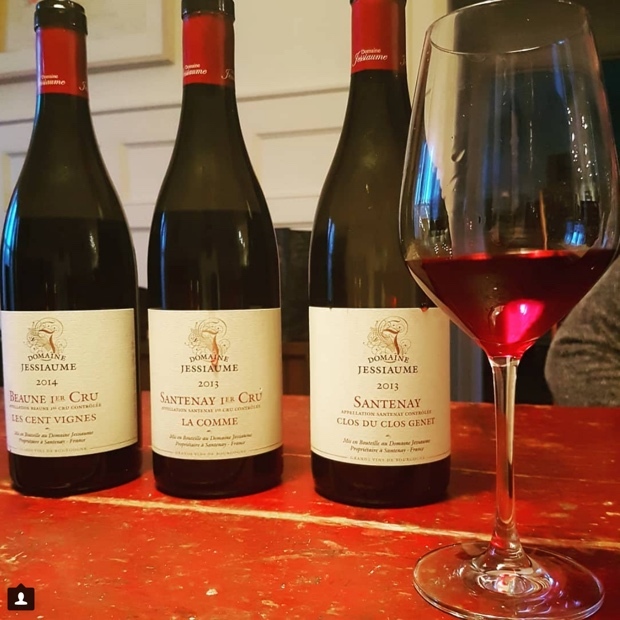 Back in February I ended another epiphanic tasting day, on this occasion with Directrice Megan McLune of Domaine Jessiaume, Beaune Vins de Bourgogne specialist located at the gates of Santenay. David Beauroy of DBINO Selections brought Megan to taste through Clos du Clos Genet (Villages), Premier Cru La Comme and Premier Cru Les Cent Vignes. 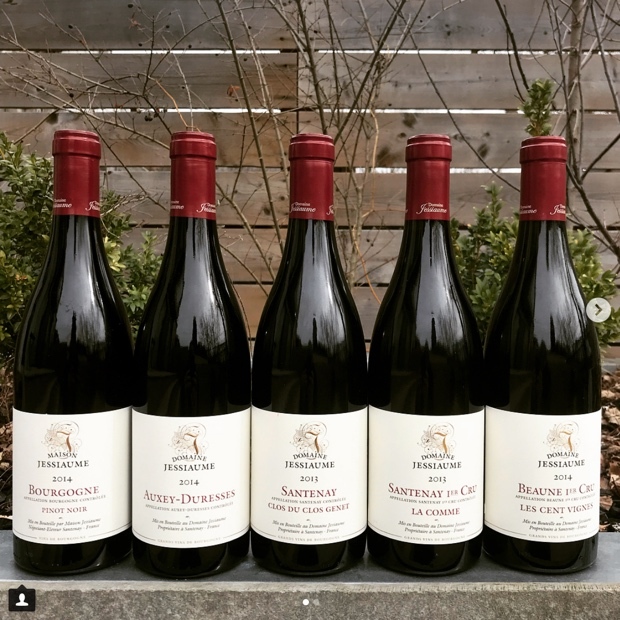 Though this session was six months ago, there are still a few dozen bottles available in VINTAGES of these exceptional Santenay pinot noir. Here are my notes.